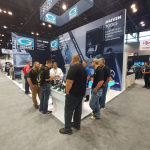 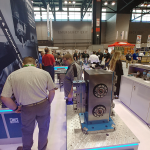 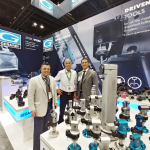 We appreciated your visit at our booth in Chicago at the IMTS exhibition, and thank you very much for the interest in our products. 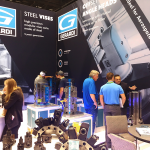 If you hadn’t chance to visit our booth do not hesitate to discover our brand new products! 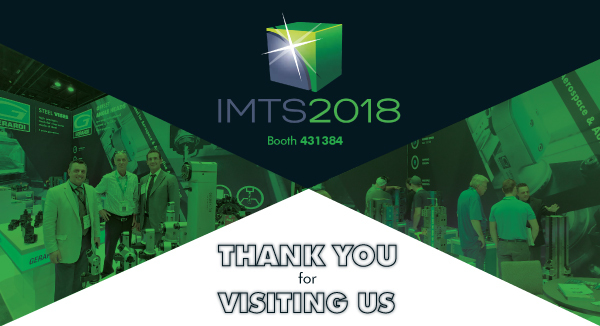 Hoping to establish a long lasting cooperation with you, please feel free to contact our offices at below contacts for any information you might need!